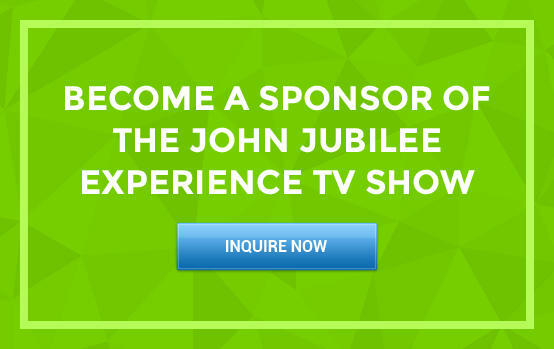 Watch The John Jubilee Experience TV Show with John Jubilee as your Personal Cellular Health Expert! 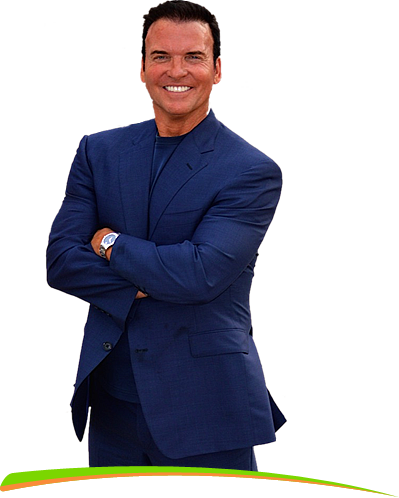 Experience real people overcoming their adversity and challenges in mind, body and spirit. 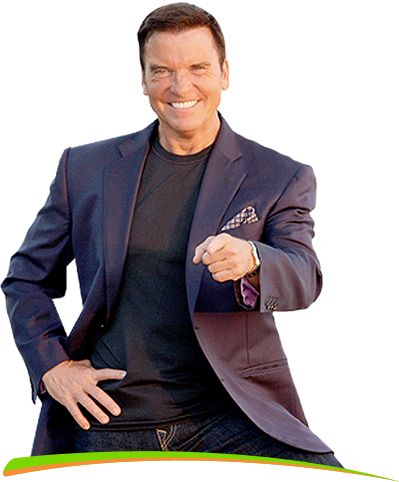 You too can experience the same types of breakthroughs in your life. What people thought was impossible becomes possible. What they thought could never happen, really happens with respect to life, health and relationships. To be your BEST at any age in mind, body and spirit. To make sure you are always an active participant in life and not a spectator. Scientifically proven technologies to bypass every health issue including arthritis, irritating menopause, lack of energy, brain fog, joint pain, back pain, hormone issues, mood swings, depression, anxiety, weight issues, fatigue, low libido…. And more. What does science say about praying for sickness? Is it a fact that we are the food we eat? Is the land of milk and honey healthy or unhealthy? 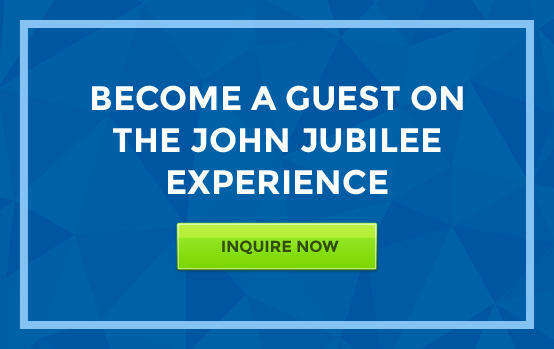 The John Jubilee Experience Is Coming Soon! Put your name and email below so we can notify you FIRST for each transformational episode.